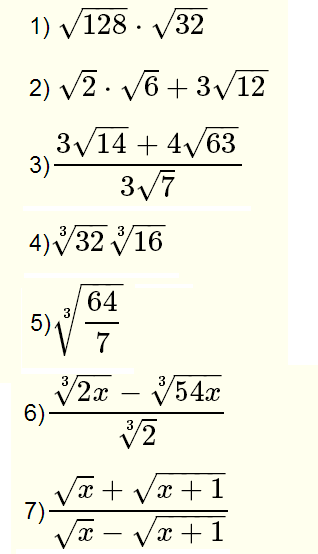 Grade 10 questions on how to simplify radicals expressions with solutions are presented. 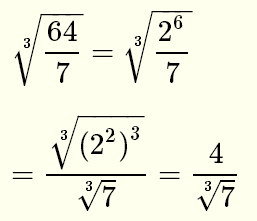 More examples on Roots of Real Numbers and Radicals. 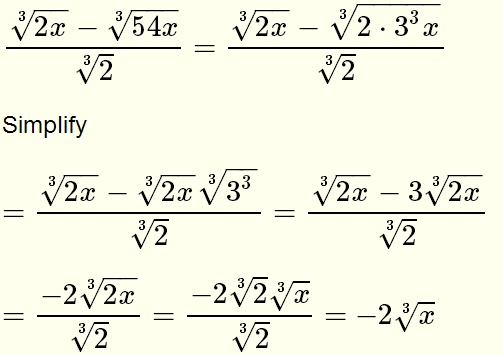 More examples on how to Multiply Radical Expressions. 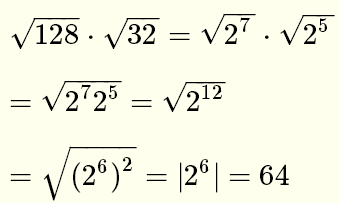 More examples on how to Divide Radical Expressions. 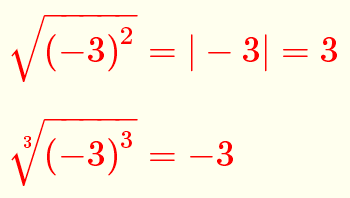 More examples on how to Add Radical Expressions. 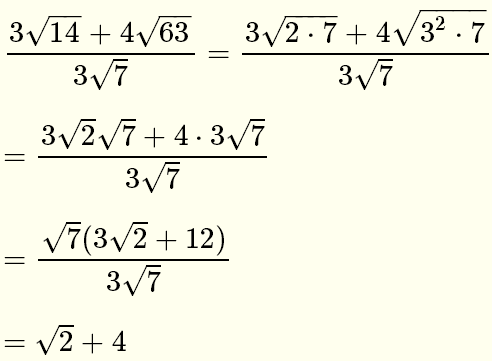 More examples on how to Rationalize Denominators of Radical Expressions. 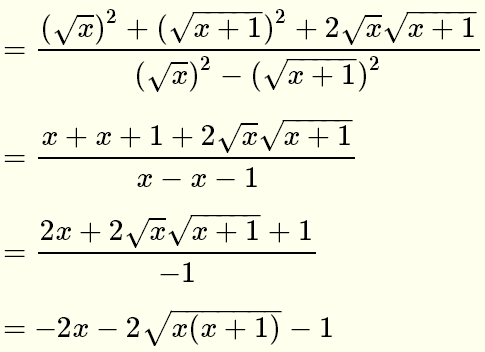 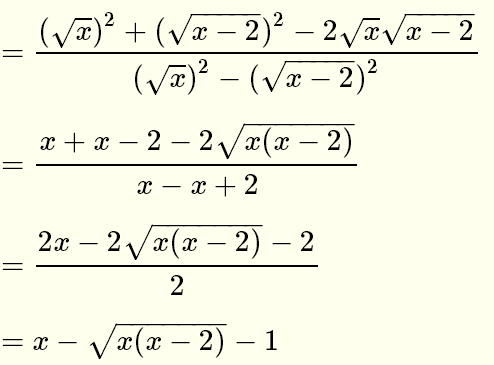 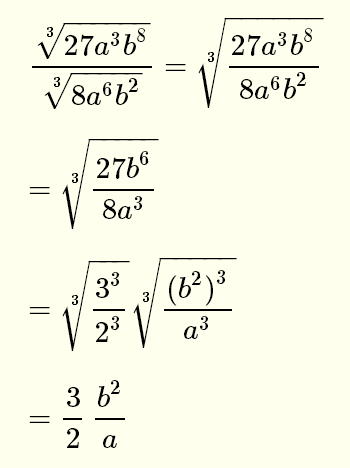 Use all the rules and properties of radicals to rationalize and simplify the following expressions.